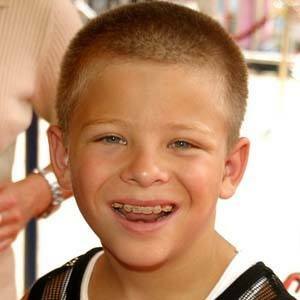 Stuart Little child actor who played Tom Cruise's girlfriend's son in Jerry Maguire. 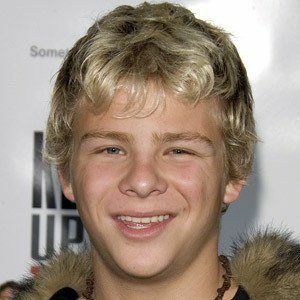 His other childhood roles include Doctor Dolittle, Stuart Little 2, and When Zachary Beaver Came to Town. 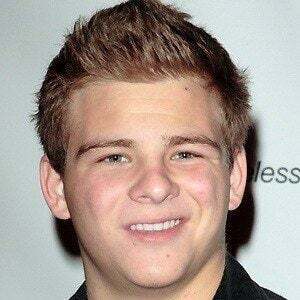 He debuted in cult classic, Jerry Maguire as Renee Zellweger's son. He made his television debut as Justin Foxworthy in 15 episodes of the Jeff Foxworthy Show from 1996 to 1997. 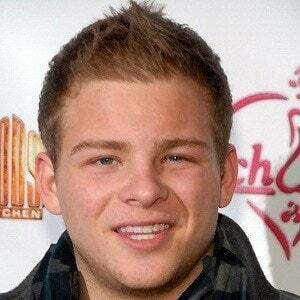 He's been in movies such as The Little Vampire and Like Mike. 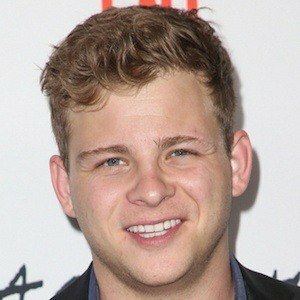 His parents are Joseph and Rhonda Lipnicki. His older sister's name is Alexis. 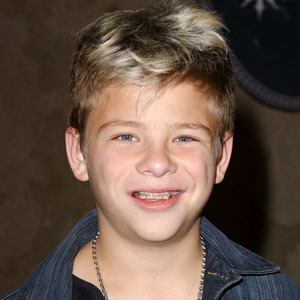 He starred in the film Stuart Little with Hugh Laurie.